As discount and disposable marketing messages reign supreme, many families know better and want to do better. Savvy parents are shaking things up, turning their back on the cheap and nasty in favour of ‘buy once, buy well’ choices that are built to last. Many people find that caring for their children only confirms to them the importance of opting out of the disposable economy and making more sensible, sustainable decisions. Parents are looking for products that not only do the job at hand, but also stand the test of time and last through multiple kids. These shape-shifting products from phil&teds tick all the boxes when it comes to buying well. Not only will they last the distance, standing up to constant use, they’ll ingeniously navigate through several stages in your child’s life, ensuring that less really is more. 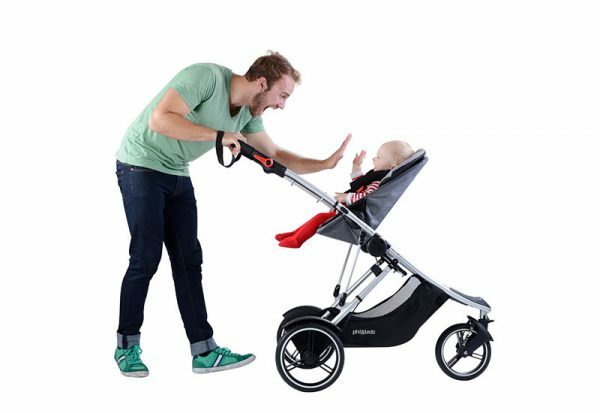 The perfect choice for first time parents, phil&teds dash buggy is not only light-weight, easy to push and newborn ready straight out of the box, it becomes a dynamic double seater if you find yourself with an extra arrival down the track. You can also use it with a carrycot or car seat. All the multi-tasking options, all the time! 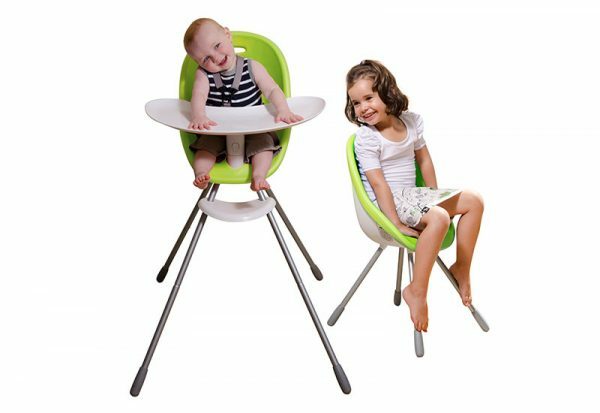 The colourful, practical poppy high chair is beloved by parents and littlies across the globe. Once kids grow out of the high chair stage it cleverly morphs into an easy-to-clean bucket seat that’s guaranteed to become a stylish, firm favourite at your place. 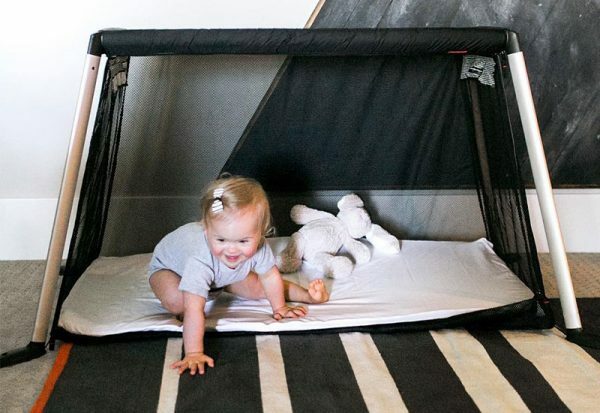 This compact portacot is perfect for on-the-go families, but can also be used as a cosy hangout when kids are a little older. Just unzip the side, add comfy cushions and you’re good to go. Pass the popcorn, please! Head to phil&teds for more carefully designed products that’ll take your baby from infant to pre-school in good-looking yet practical style.